Your one-stop shop for advice, repairs, & rentals. 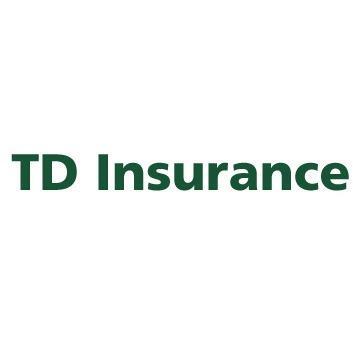 Introducing the TD Insurance Auto Claims Convenience Centre, changing the way you experience your auto insurance claim. Meet your Claims Advisor face-to-face, assess the vehicle damage with the repair facility, have your vehicle repaired, and leave with a rental vehicle, all in one Convenient location.